Here's another stunning cover for you by the equally amazing Wolf Alice. 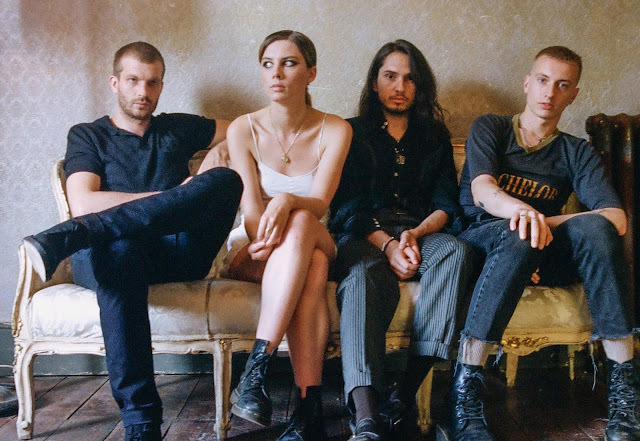 Here Wolf Alice have covered "Never Be The Same" by Camila Cabello for BBC Radio 1's Live Lounge. The Dirty Hit signed band are one of the best in the country when it comes to covers and this one is memorising as it's so stripped back and you can hear every member performing put their heart into it. This comes out before a huge tour around the US and Europe with festival season creeping up. Watch it below.